For many Japanese women, the kimono continues to be prized apparel reserved for momentous occasions. 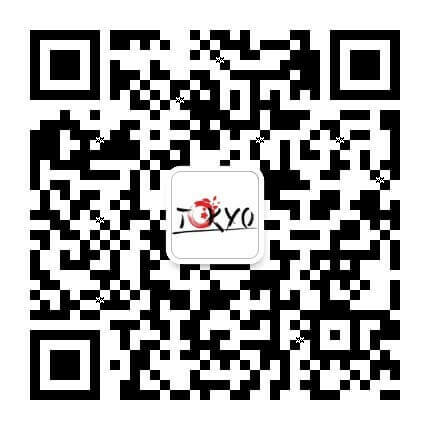 However, its beauty has also attracted creative talents who are helping to reinvent the kimono and catching the world’s attention with their innovative designs. 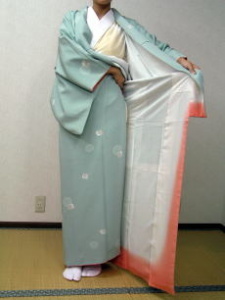 Interested in learning how to put on a kimono? Read our step-by-step guide below. 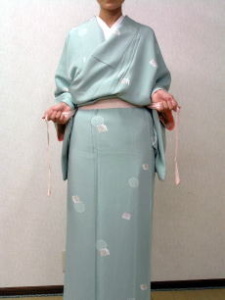 Wrap the right side of the kimono across your body and then do the same for the left side. Tuck in the loose cloth just above the waist. 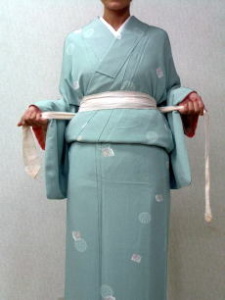 Secure the kimono by tying a sash around your waist. 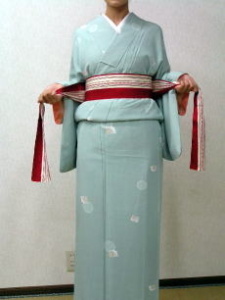 Use the upper half of the kimono to cover the sash. 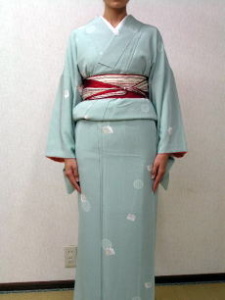 Tighten the kimono with another sash to achieve a close fit. Use a thick belt to wrap over the sash. Tie well to make sure the kimono is not loose and you’re done! 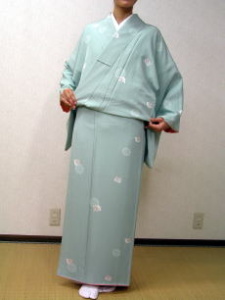 A traditional kimono can cost up to one million yen (US$8,850) depending on its fabric, pattern and dyeing method. Here are the three best shops in Tokyo where you can appreciate Japan’s one-of-a-kind traditional garment but also find affordable ones to take home. This small vintage shop sells affordable recycled kimonos in Koenji. Don't worry if you don't know how to put one on. The shop owner will gladly show you how it’s done! The 200-year-old shop sells a variety of kimonos that have fascinated many foreign artists. Buying one may cost a fortune, but it’s definitely worth checking out, even if just to appreciate their beauty. Established in 1917, this chain store has over a hundred outlets nationwide. 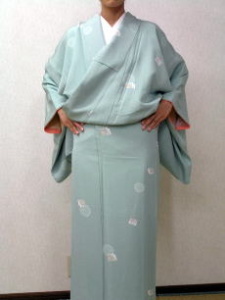 You can buy or rent kimonos from its huge collection, which can be conveniently found in Tokyo’s Asakusa train station.